THE European Union has had a lot of patience with Britain over Brexit but patience runs out, the head of the European Commission Jean-Claude Juncker said in an interview on Italian state TV RAI on Sunday. 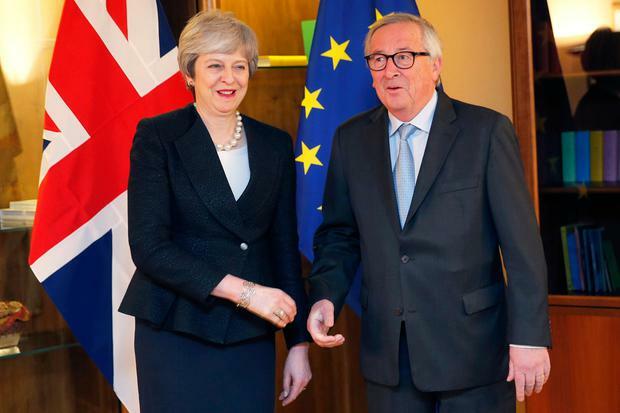 Juncker, whose words were translated into Italian, said he would like Great Britain to be able to reach an agreement in the coming hours and days that could be followed. “So far we know what the British parliament says no to, but we don’t know what it might say yes to,” he said. Asked if a second referendum might be possible, Juncker said that was an issue exclusively for the British people. His remarks come hours after a senior British minister has made perhaps the strongest warning yet about the prospect of a United Ireland if there is a no-deal Brexit. British Justice secretary David Gauke has said he worries “a great deal” about what a crash out Brexit would do to the integrity of the United Kingdom and would put the future of Northern Ireland in the union “in some doubt”.